 A need for a state of art building in the locality of Clifton Block-7 has led to the creation of Central Towers, 17 floors high rise, an architectural master piece, which will be one of a kind in its neighborhood. Its unique profile is promising enough to attract all kind of people. 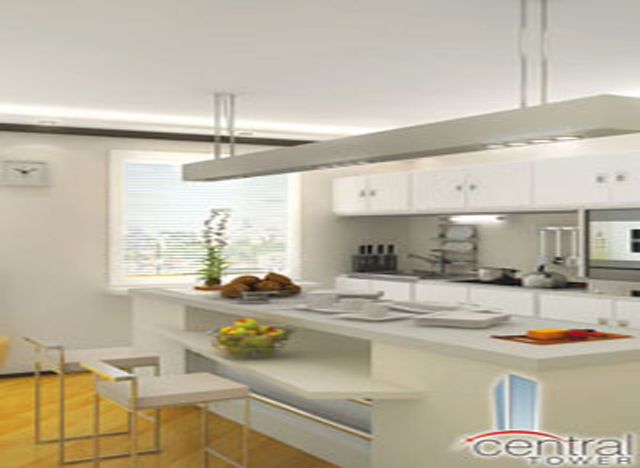 Clifton Block -7 is one of the most high profile, secured and well developed blocks of Clifton. Located on main khayaban e Roomi the project is walking distance from Ocean Mall, The Forum, Food Street at Boat Basin and Benazir Park. DHA, II Chundrigar Road, Karachi Port, Saddar are all just 10 minutes’ drive. Central Tower’s exclusive location not only enhances its significance but also makes it stand out in its entire neighborhood. 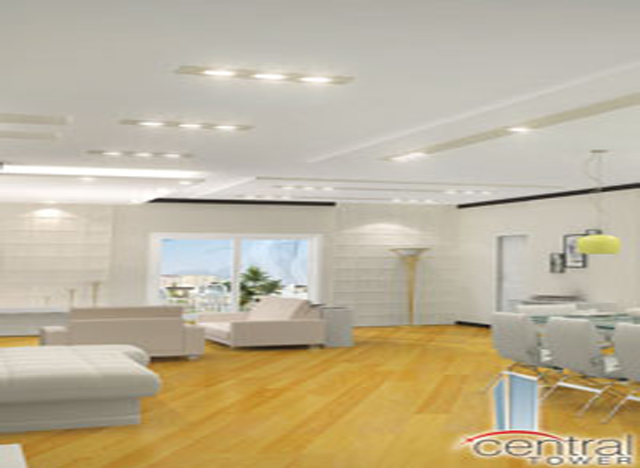 Central Towers is equipped with all the modern facilities to cope with high demands of its future residents. 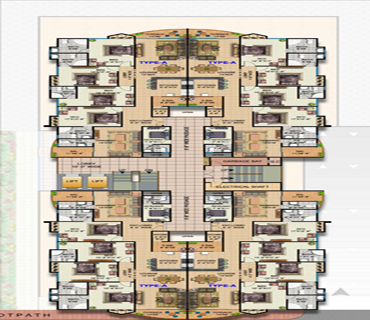 All the floors have basic as well as the luxurious components of living. 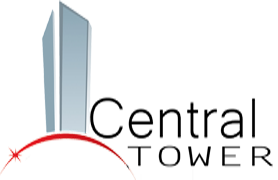 With quality being our top priority, all the equipment and material used is of the highest quality to maintain the top notch standards of living. (5) Four floors reserved car parking. 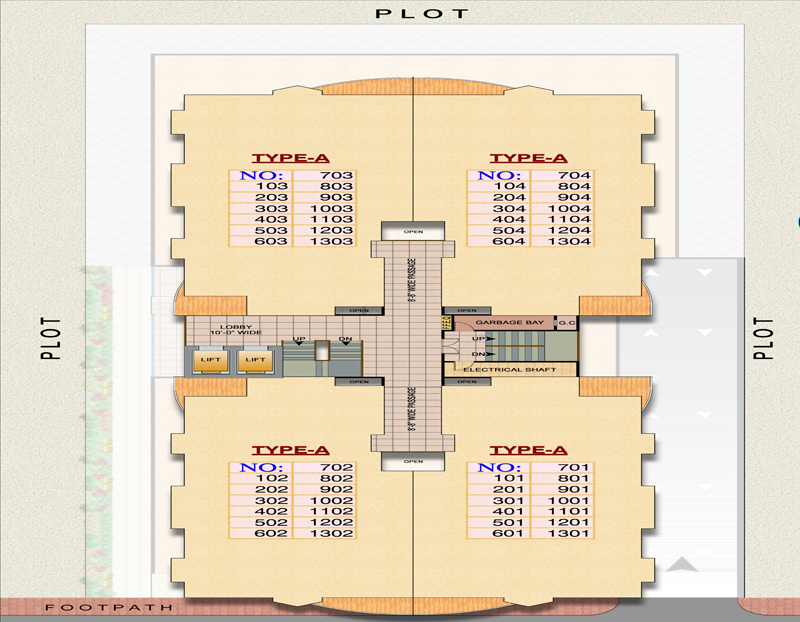 (8) Home Automation System ( branded electric sensors ). (9) Proper ventilated stylish American kitchens with marble tops and spacious cabinets. (11) Imported doors and fixtures. 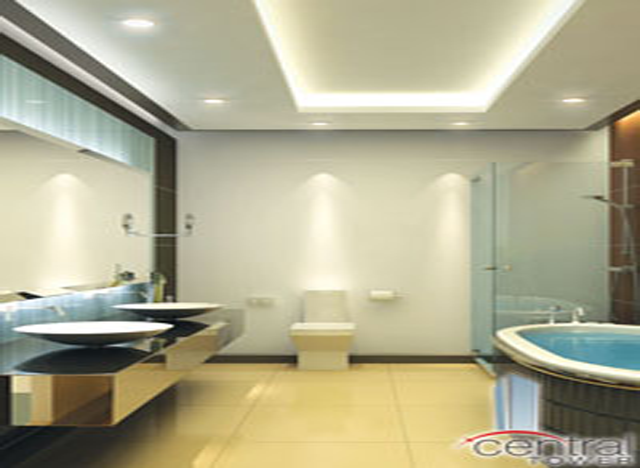 (12) UPVC doors in bathrooms. (13) Standby generator ( up to 2 KVA per apartment). (15) Natural light & fresh air. (17) Concealed cabling. (18) Spacious prayer area. (19) Gymnasium with latest machines. (20) 24/7 security with latest CCTV cameras and guards. 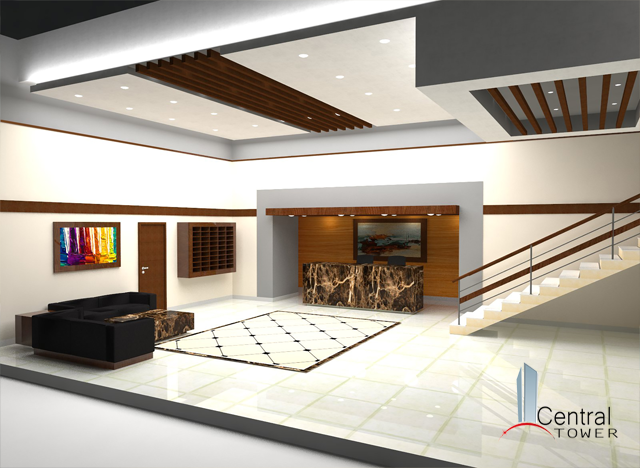 • Graceful, tiled, huge and secured entrance lobby • Reception with visitor’s waiting room. 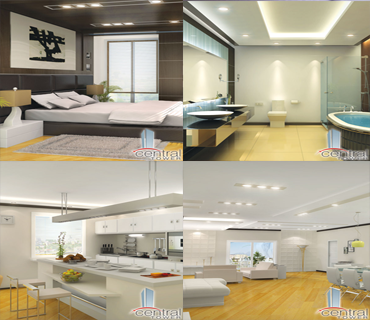 • Independent car parking for each apartment • Two Impartment express elevators included one for cargo • Four sides of the apartment are external facades, giving ample natural lights, ventilation and view of outside. 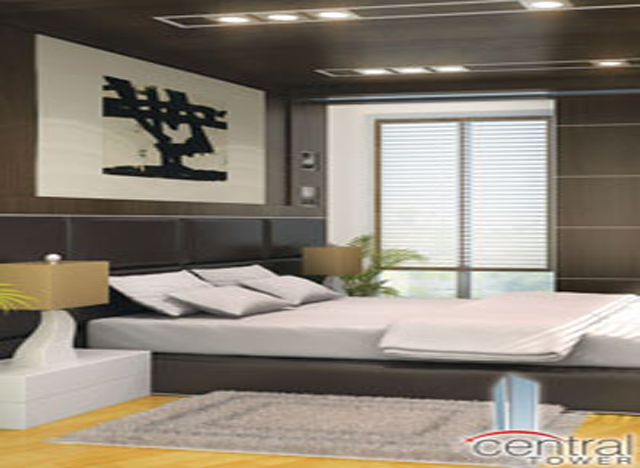 • Standby Generator for elevators, water pump, parking area corridors, entrance lobby, security area and necessary light and fans for all apartments • Concealed provision for A.C units. • 24/7 Security intercom link for each apartment. 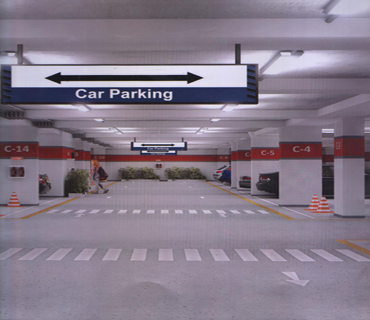 To ensure that parking is not a hassle for the residents, 4 floors have been dedicated for parking. There are the 1st, 2nd, 3rd and 4th floors where all the apartments will have a reserved parking.